Juicy Goal Setting Examples To Help You Set Goals That Work Best For You! So you're just about to set your goals! Well Done! You're probably wondering of the different ways you can go about it... Check out the examples below to help you decide. Below you'll find a list of goal setting examples split in to the popular categories of diet and fitness. It'll make it easier for you to write down your own goals when you have a list of good examples to compare with. Sometimes it can be quite tricky finding a goal that works well for you... A goal that motivates you... You can use the examples below in any area. Saving money, project work, studying, starting a company, reading books... The theory works in all areas. 1. To go jogging 150 times a year (less immediate pressure with yearly action counting and distance not measured). 4. Go jogging at least 6 times a month and run a minimum of 3km, aiming for 5km or more for each jog. (Medium pressure with the monthly goal. Based on these examples you can mix and match and find a goal which works for you. The examples are of jogging but can be used for press-ups, gym visits, playing sports, or any other activity you can think of. 1. To reach my ideal weight of 72kg this year. 2. To lose 10kg this year towards reaching my ideal weight of 72kg. 3. To stay within 2kg of my ideal weight (72kg) every day of this year. 4. Eat at least 7 pieces of fruit/veg every day this month. 5. Eat no more than three "treats" (chocolate etc.) per week this year. 6. To get within range of my ideal body fat % (12-16%) by the end of this year. 7. Eat 200 salads this year. 8. Drink 250 green smoothies this year. You can also apply the "gold, silver, bronze, not yet" method if you want to take the pressure off a little. Every day goals put the most pressure on, whereas do ABC this many times a year will give more breathing room. 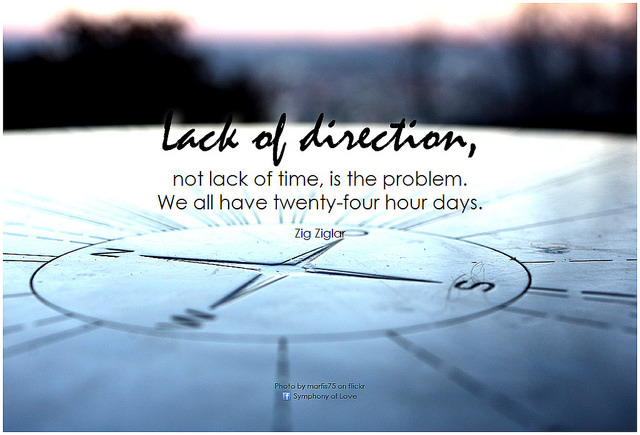 Focus, or seeing things you usually wouldn't and urgency are the benefits. 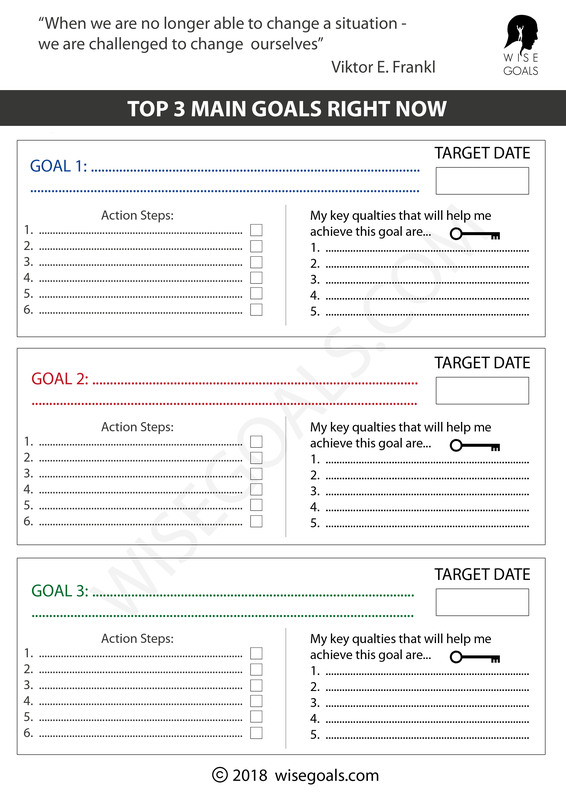 You can use these goal setting examples to find a balance that suits you. You can use then as a guide for setting goals in any area of your life.